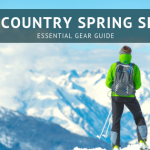 Ever wish you could try outdoor gear before you buy? 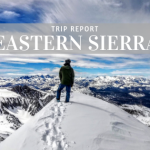 That’s exactly what Tahoe Mountain Sports, Deuter Backpacks and the Tahoe Rim Trail Association have partnered up to do on Thursday, June 28. 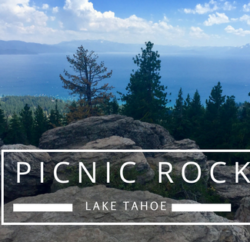 We’ll be hiking one of our favorite stretches of trail – the Tahoe Rim Trail from the Mt. Rose Highway to Galena Falls, lead by a Tahoe Rim Trail Association guide. 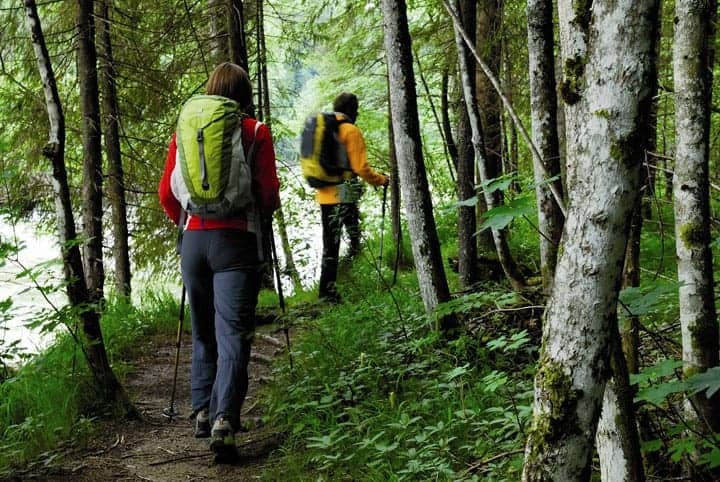 Hikers will get to try out a variety of Deuter packs, from small hydration packs, ventilated daypacks or even big backpacking backpacks, with the help of outdoor gear experts from Tahoe Mountain Sports and Deuter USA. 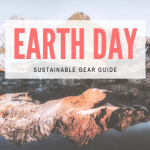 We’ll be able to make sure you get the best fit out of any pack you try, and answer any questions you might have on pack design, features, or which one is right for you. Deuter has been making backpacks for over 100 years, and here at Tahoe Mountain Sports, there some of our favorites because of their great fit, features, carrying ability and ventilation. 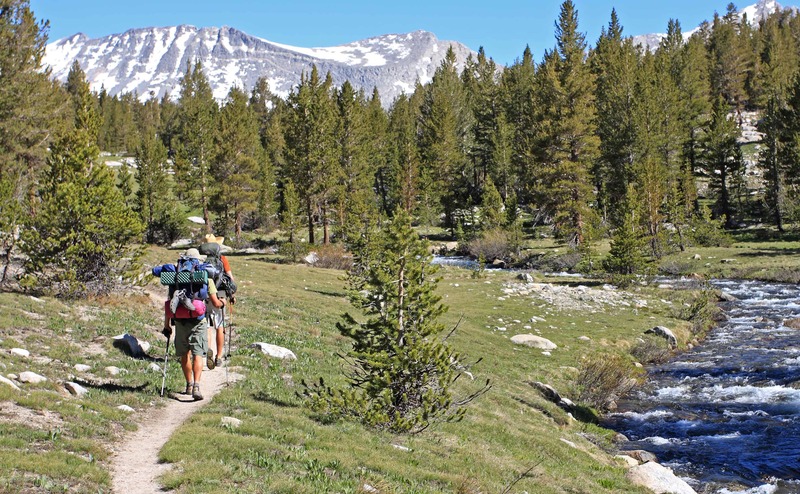 They’re also the choice of the National Outdoor Leadership School. The 6.5 mile hike will take the group between some of Tahoe’s tallest peaks, through flower-studded alpine meadows and to the beautiful Galena waterfall. 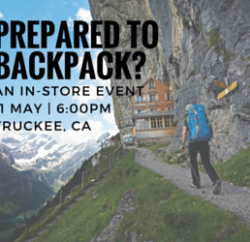 We’ll have a snack, talk about proper pack fit, and everybody will walk away with a little something from Deuter and Tahoe Mountain Sports. Or if you find a pack you love, you’ll be able to purchase it, all set up and ready to go! 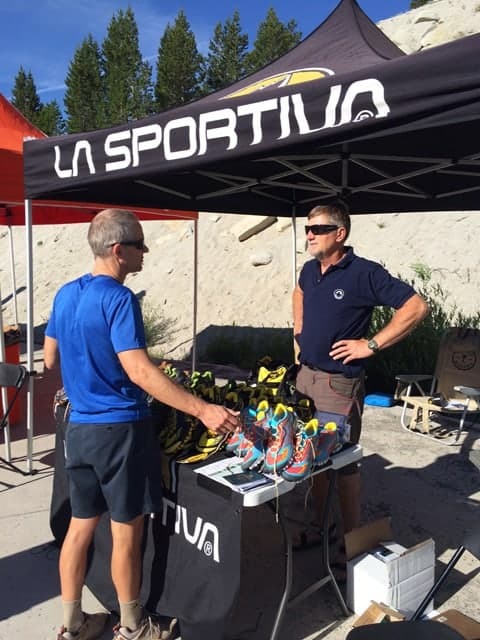 Space is limited to 20 people, so sign up today at the Tahoe Rim Trail Association Event Listing Page to make sure you get a spot.